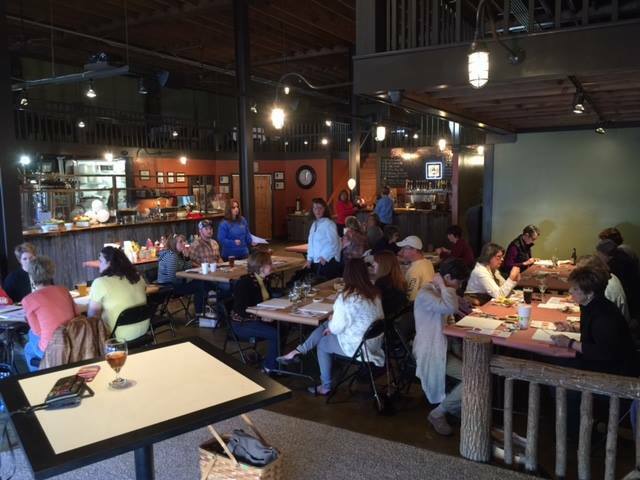 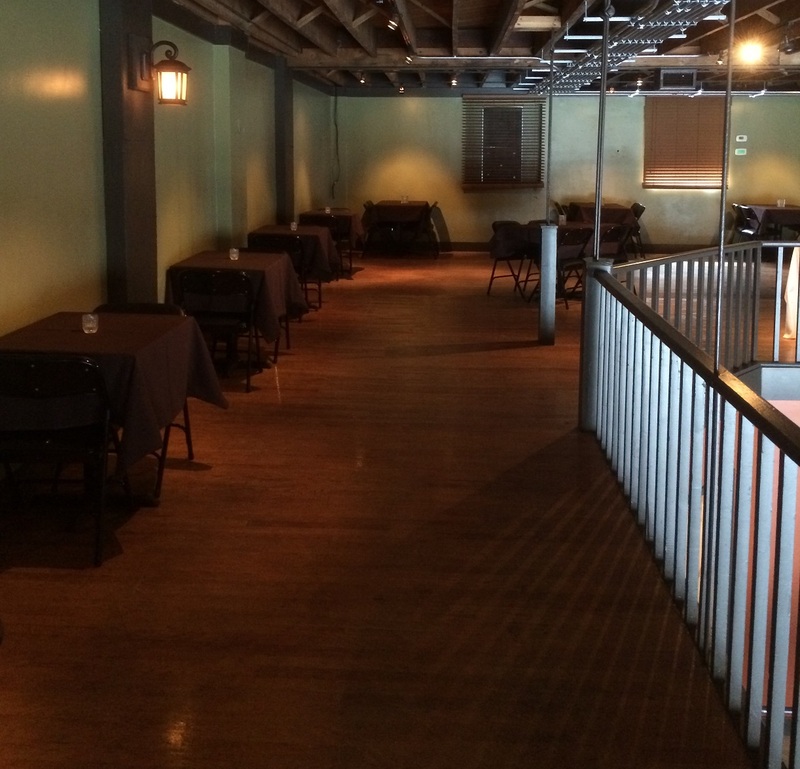 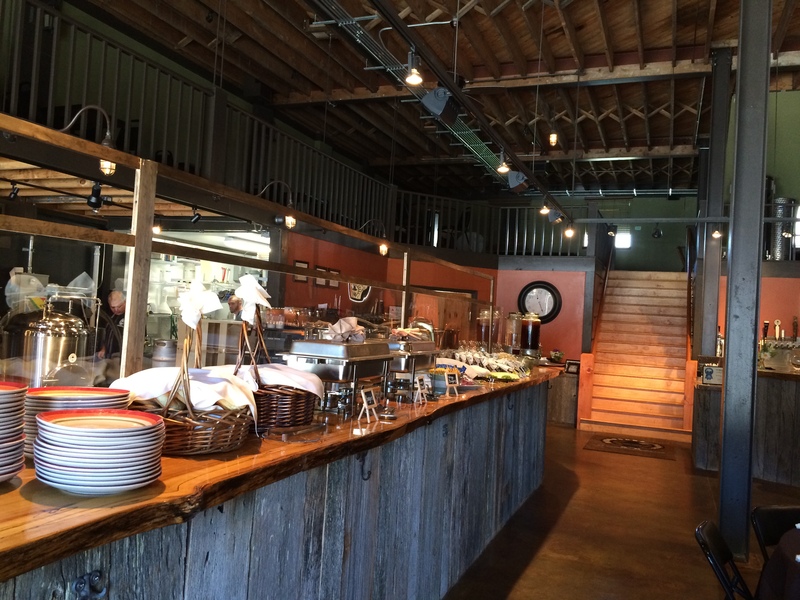 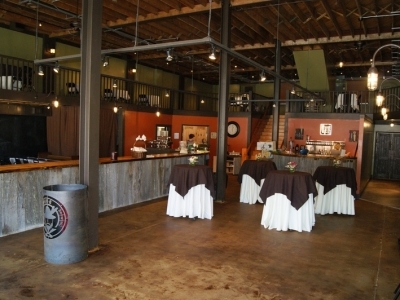 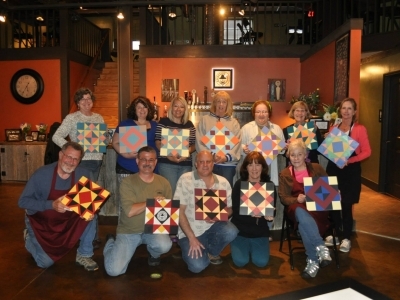 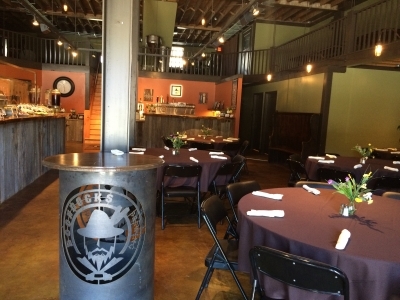 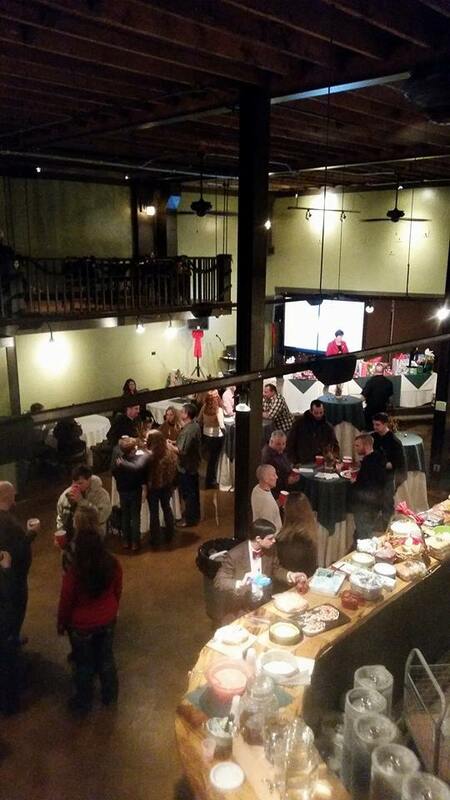 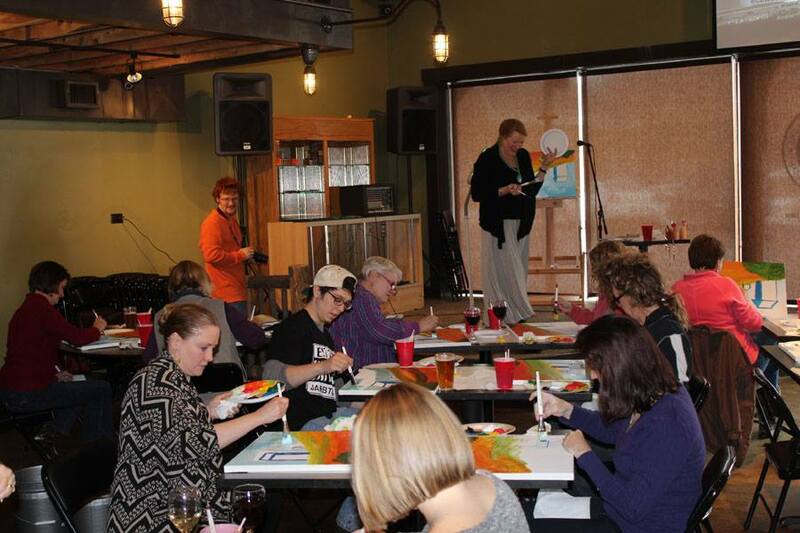 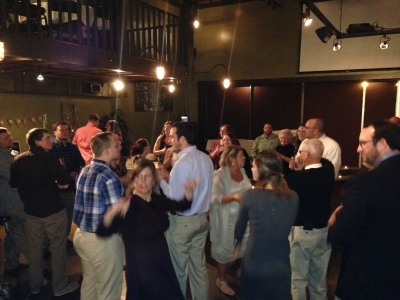 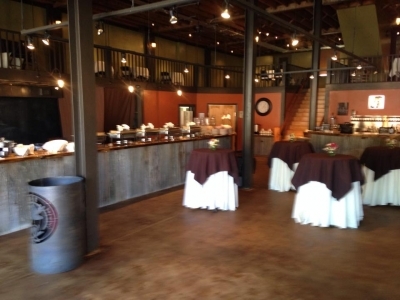 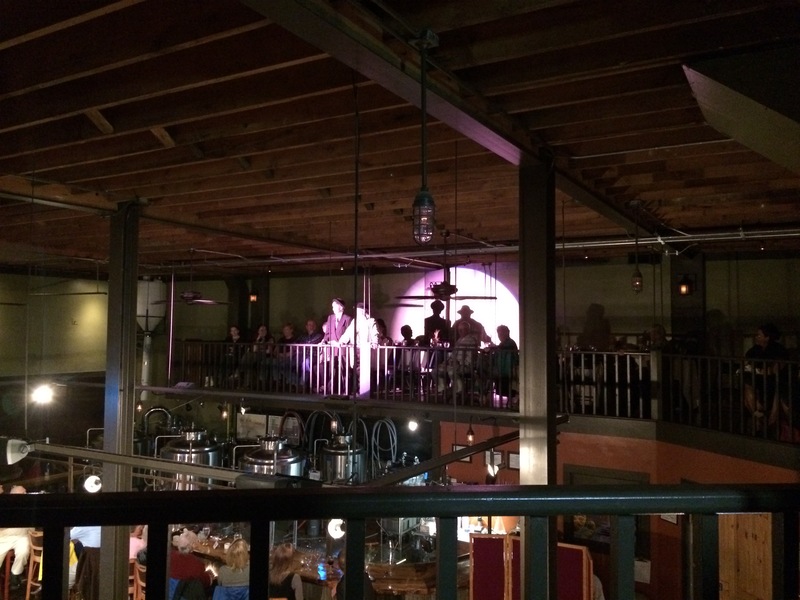 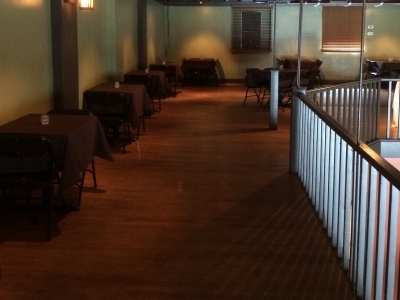 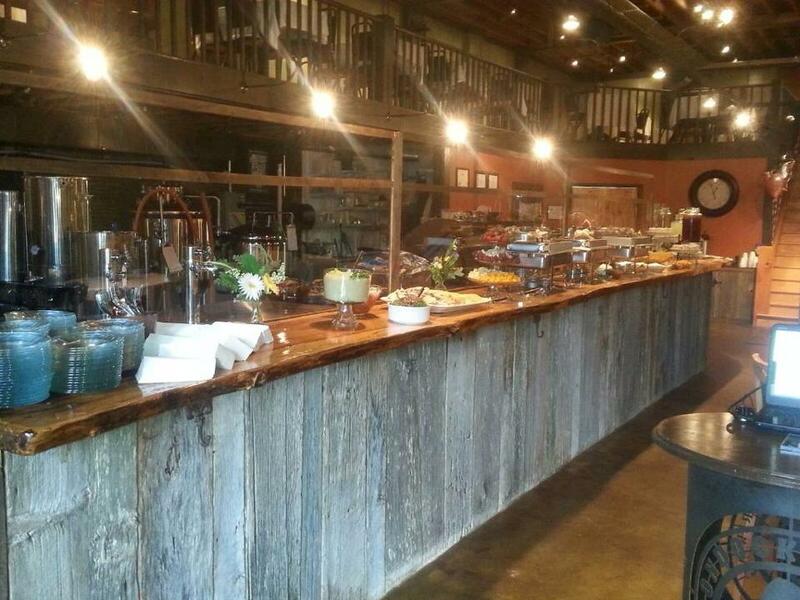 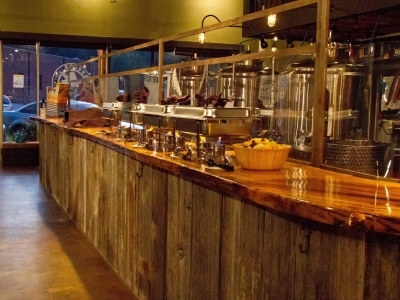 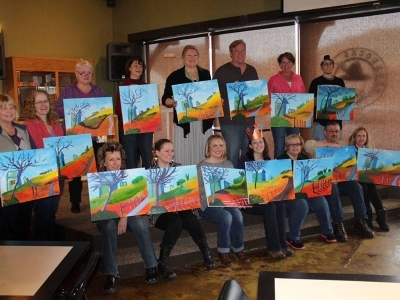 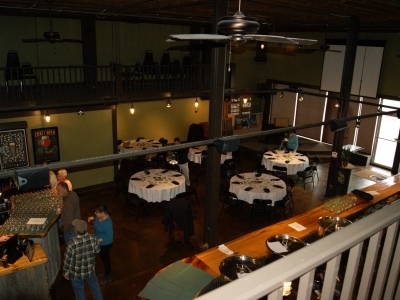 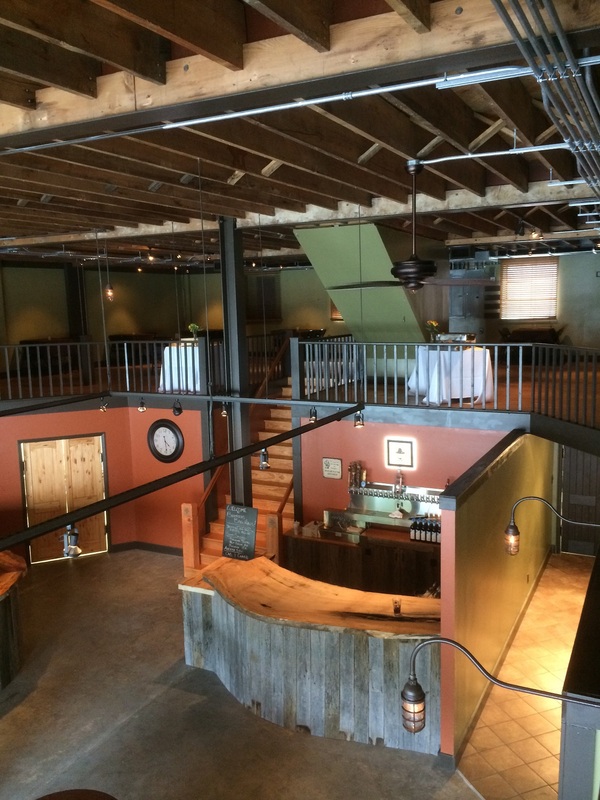 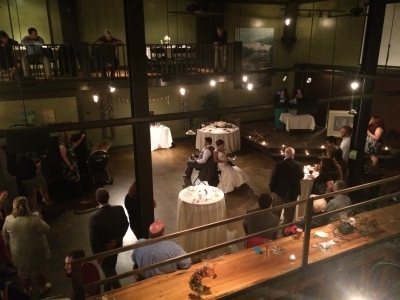 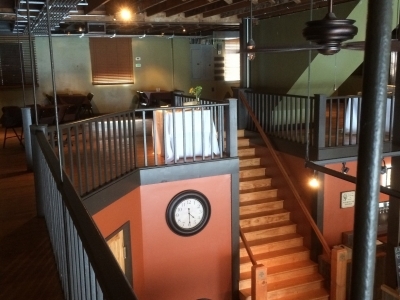 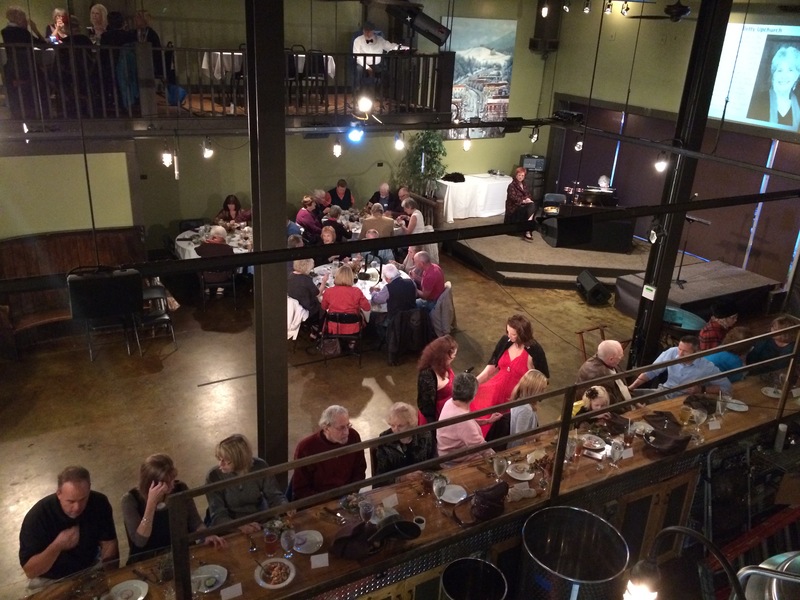 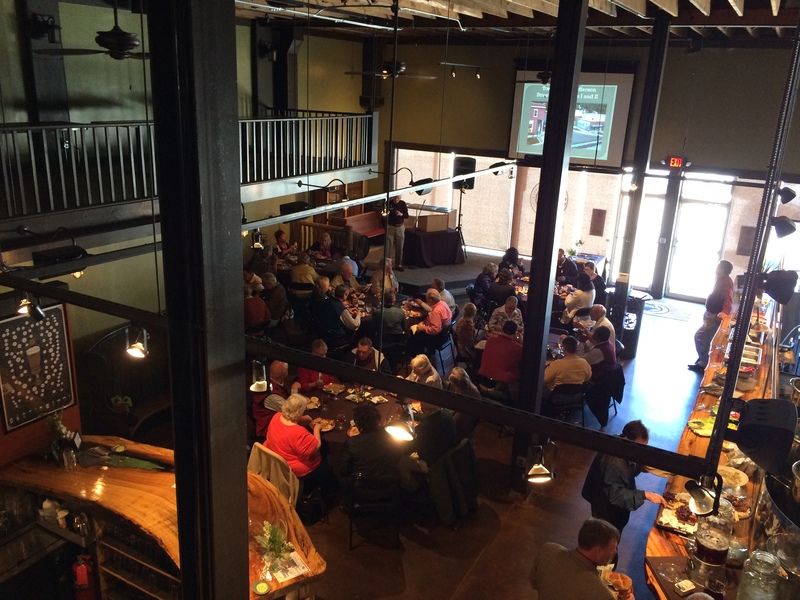 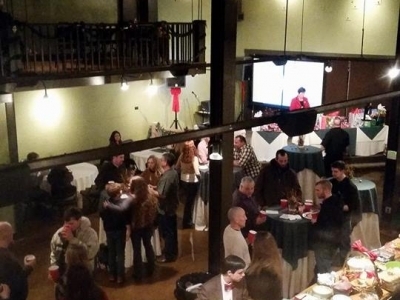 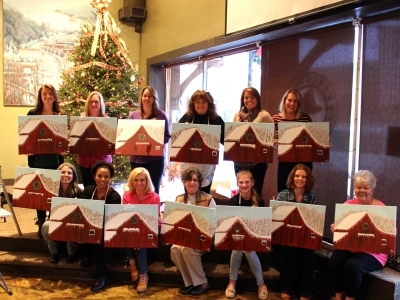 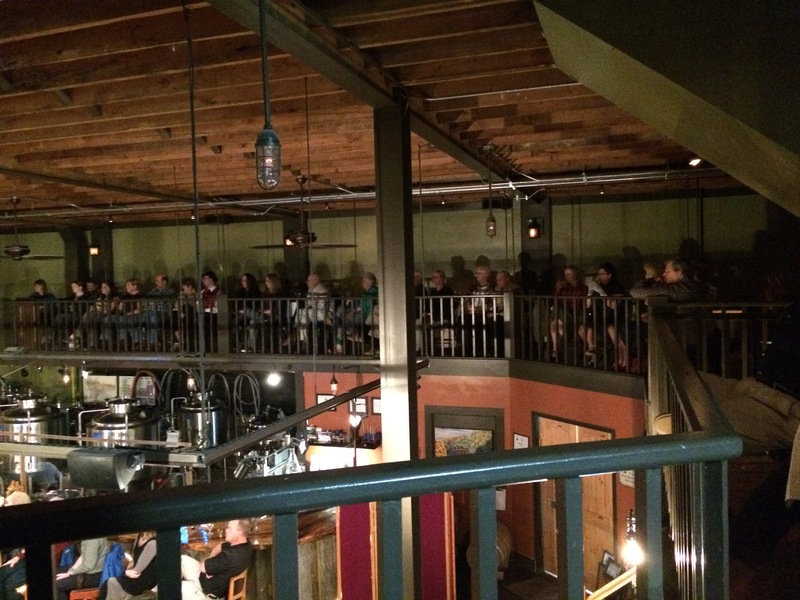 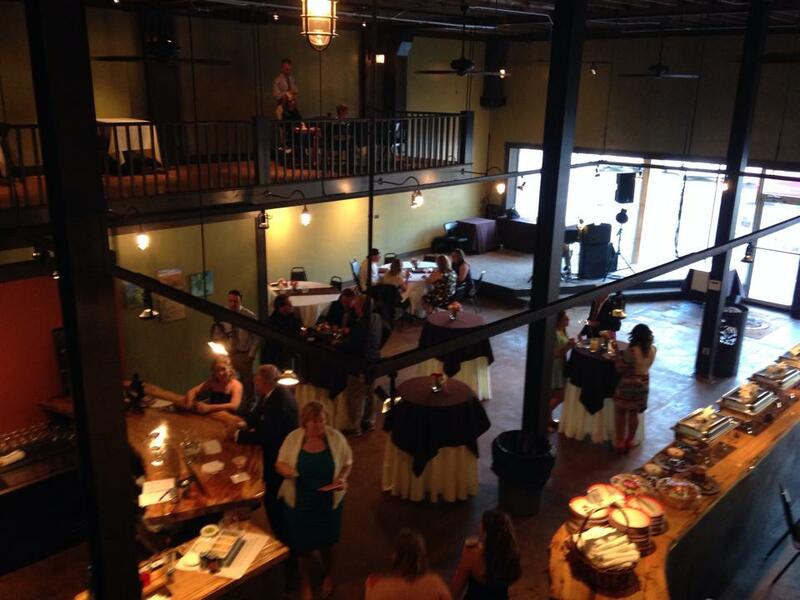 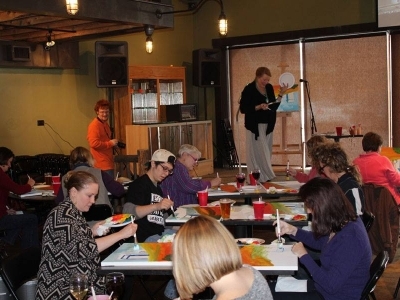 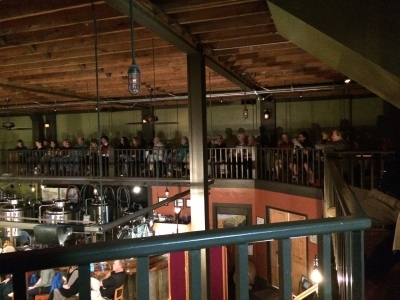 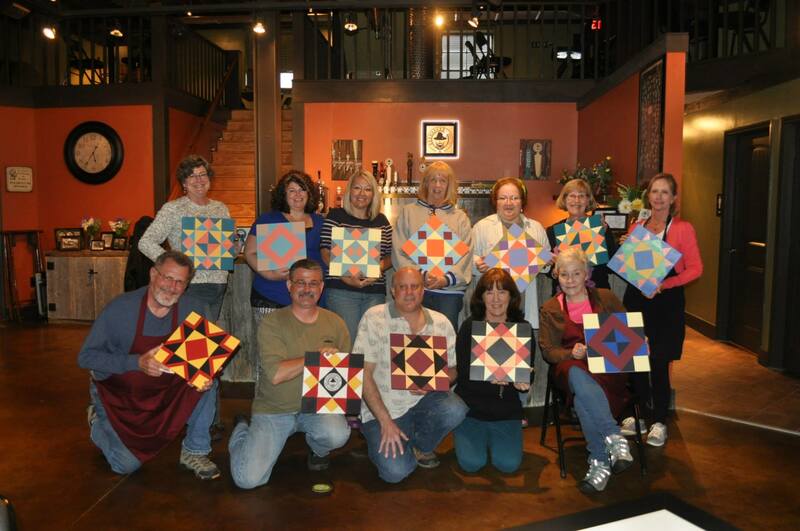 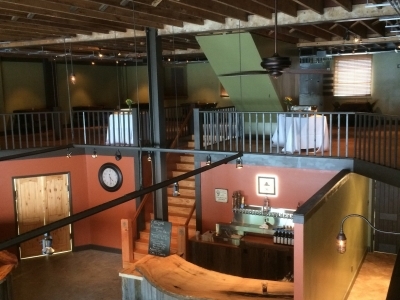 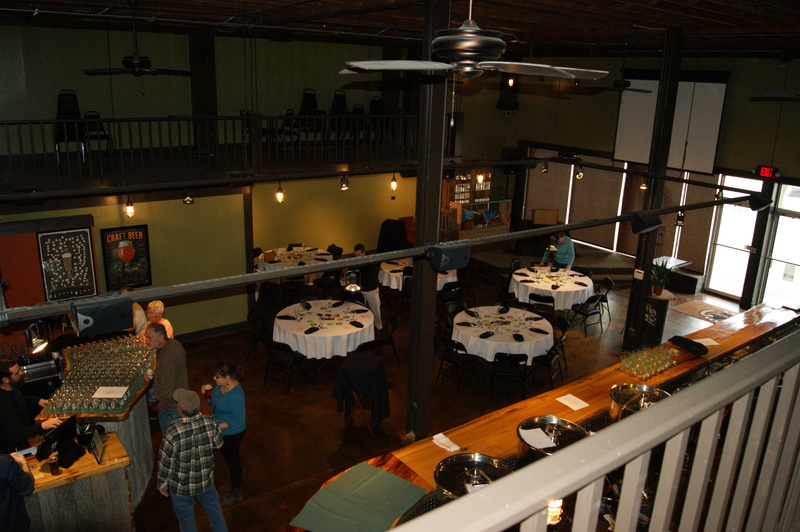 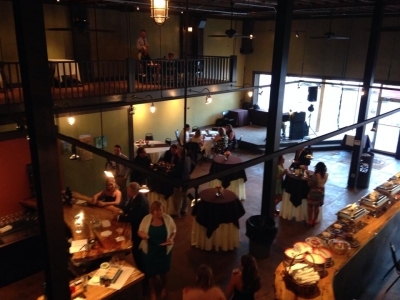 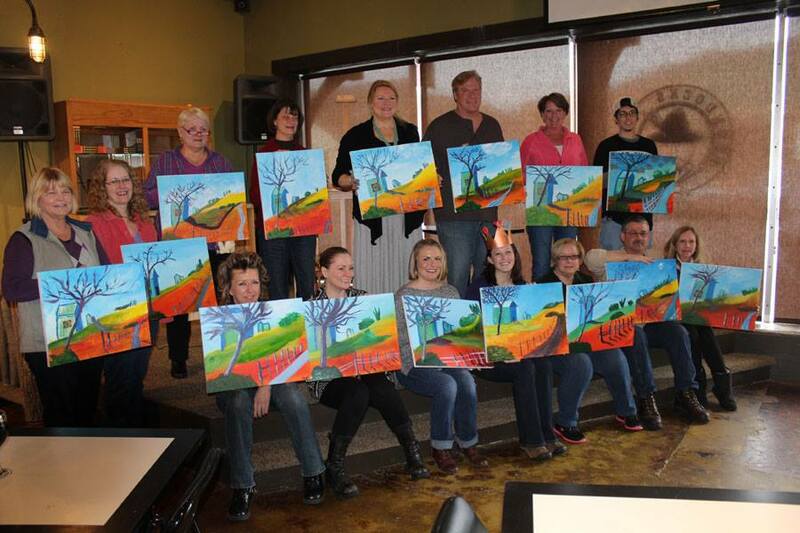 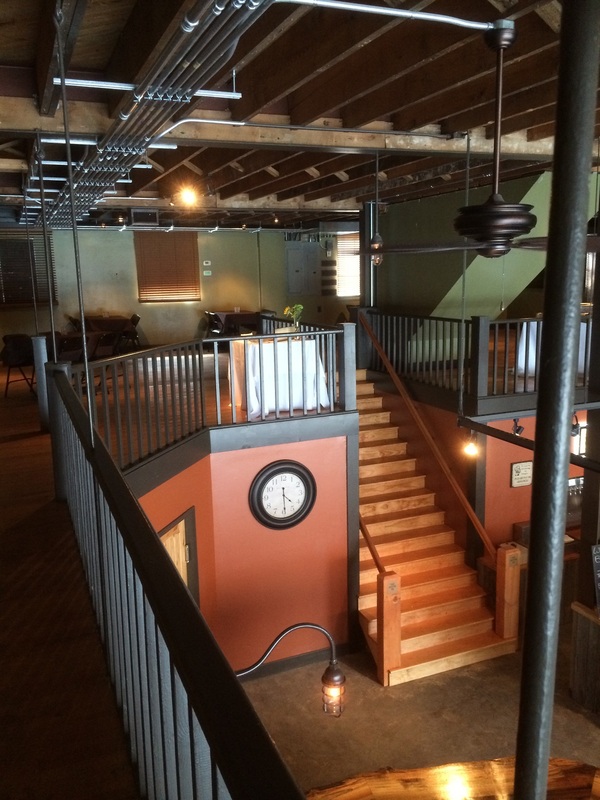 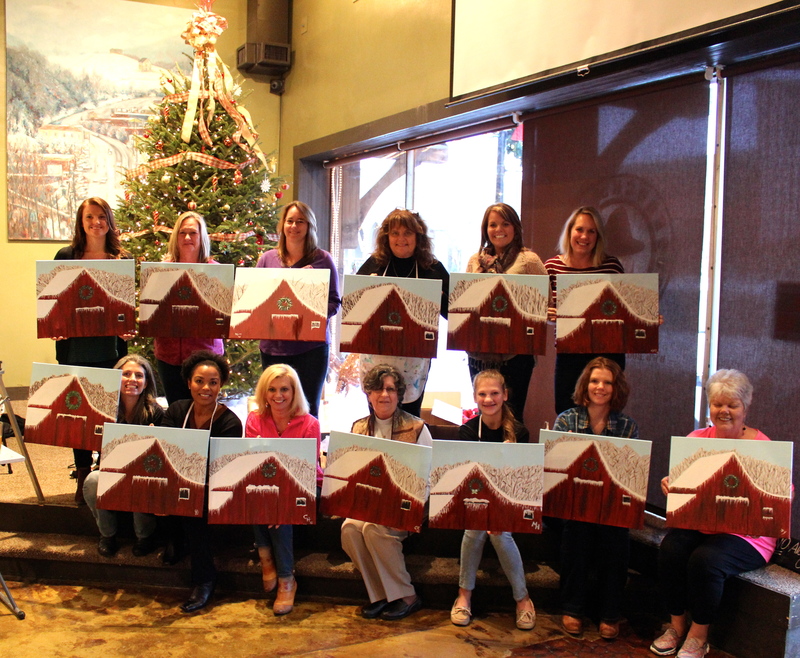 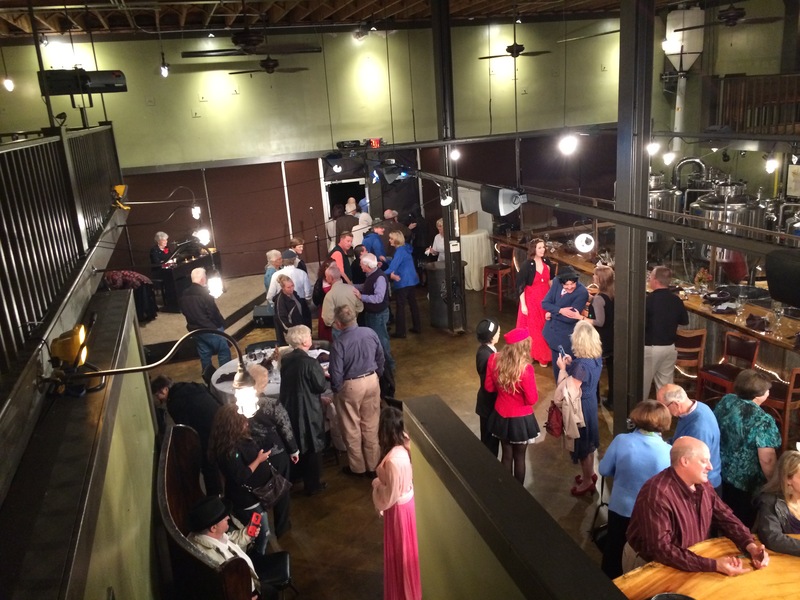 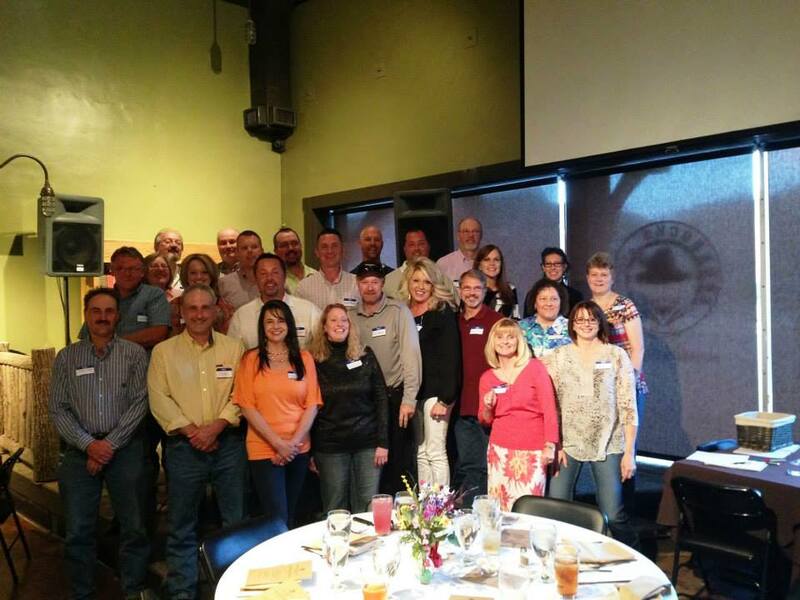 Our Brew Haus location is where we do all of our brewing and is a special events venue. 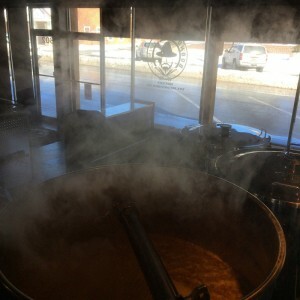 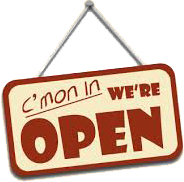 We do not open to the public except for special occassions, however, if you stop by and we are brewing you are welcome to drop in and watch. 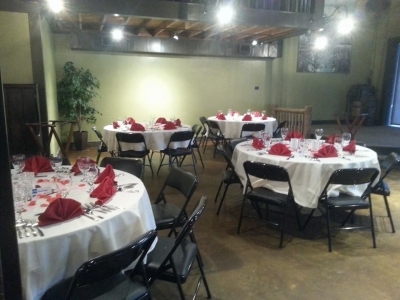 We also have monthly Beer and Wine Pairing Dinners. 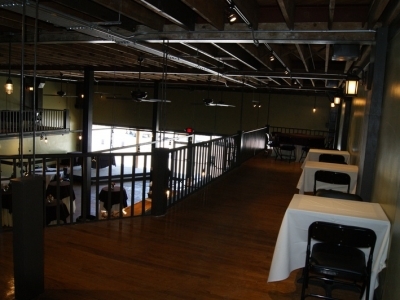 Reservations are required and you and signup on our website here. 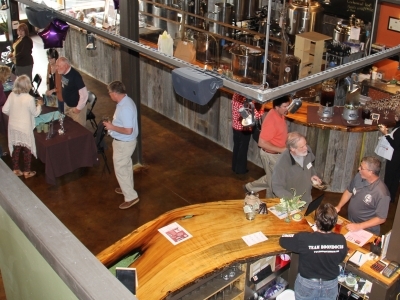 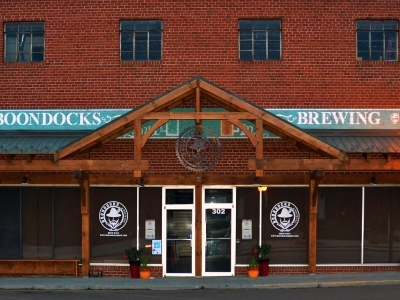 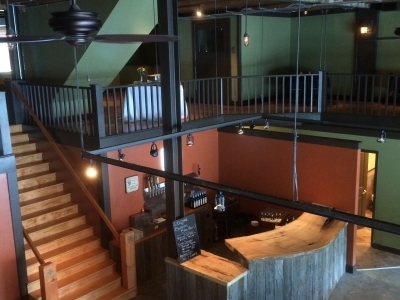 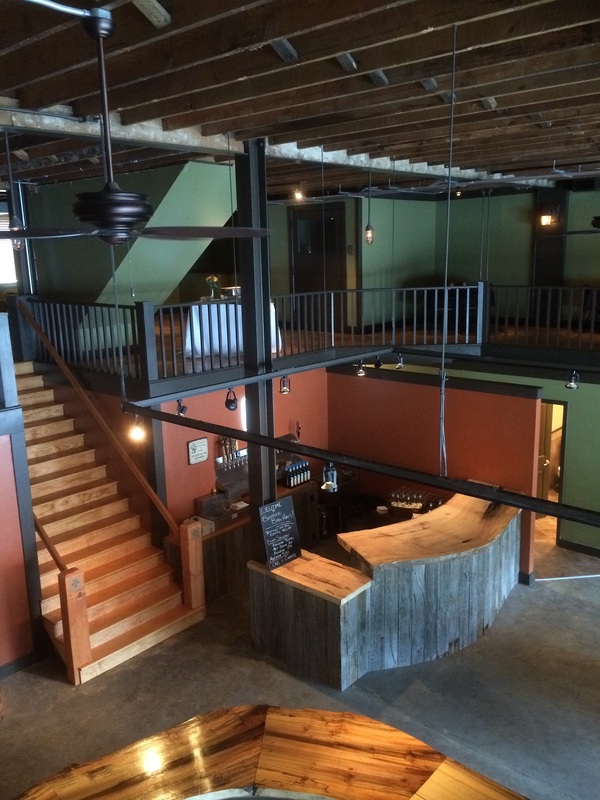 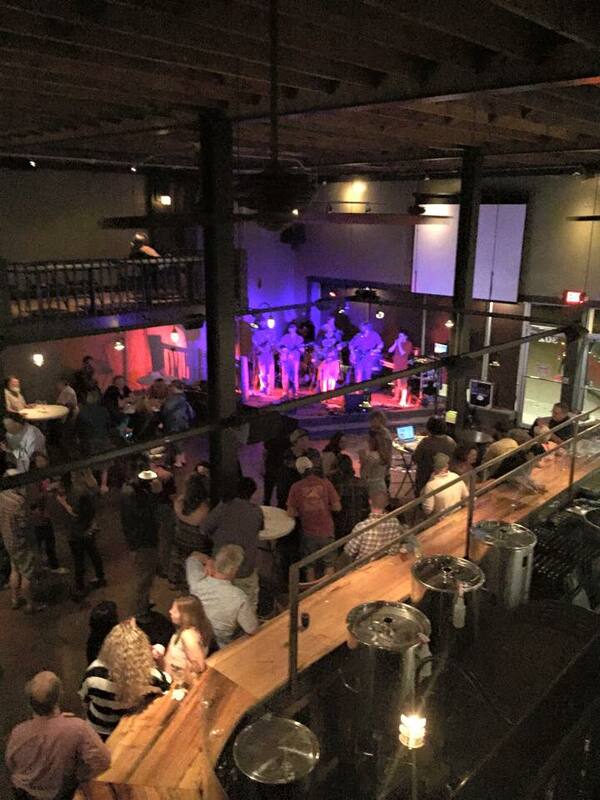 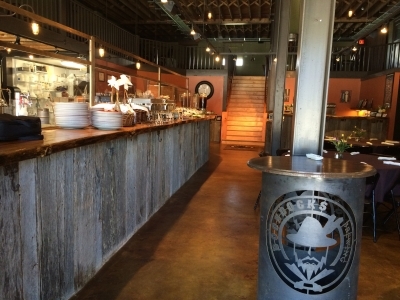 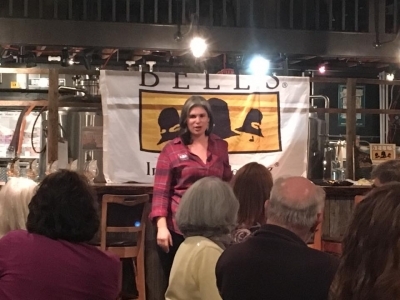 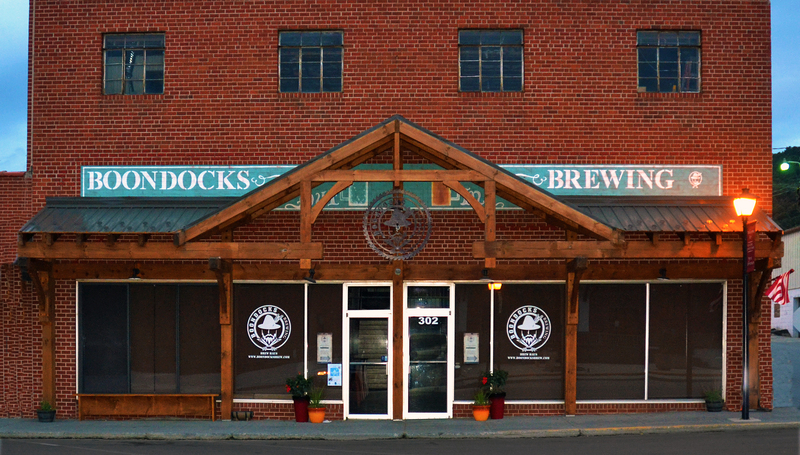 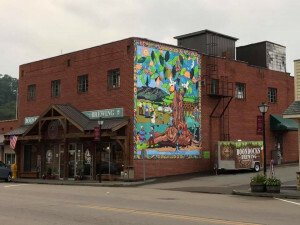 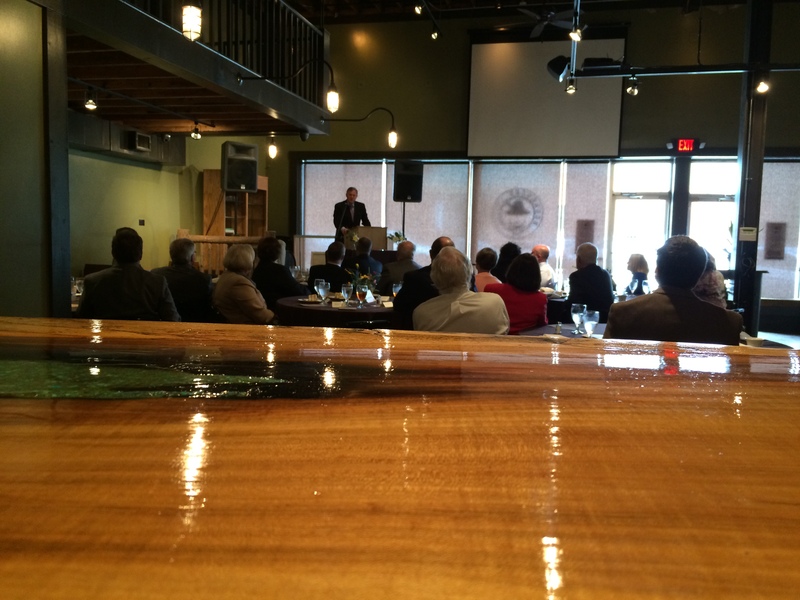 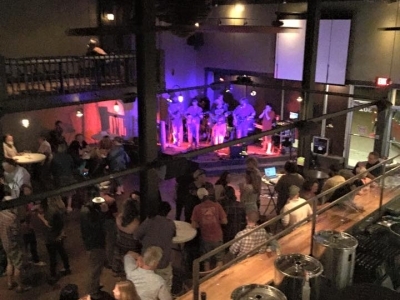 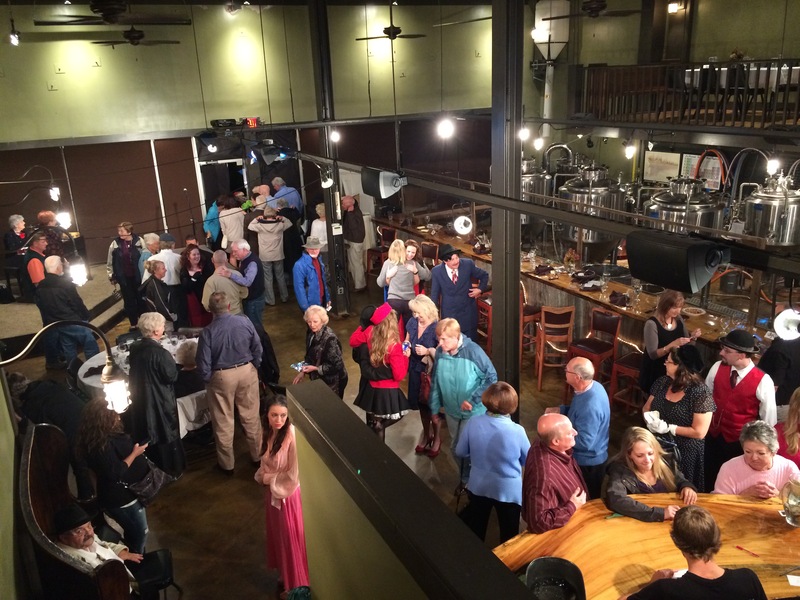 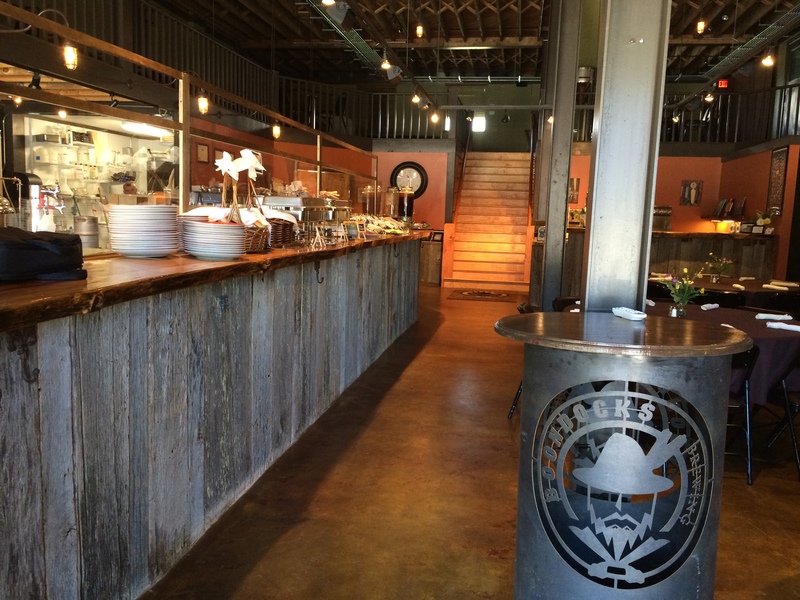 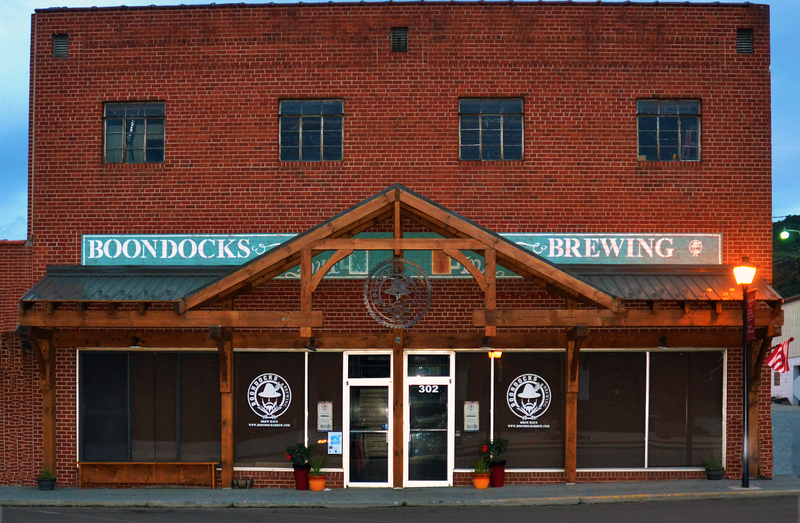 Boondocks Brewing's Brew Haus opened for business in September 2014 as an extension of Boondocks Brewing Tap Room and Restaurant. 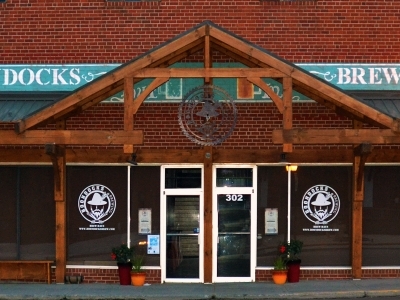 The Brew Haus was developed with 2 primary goals. 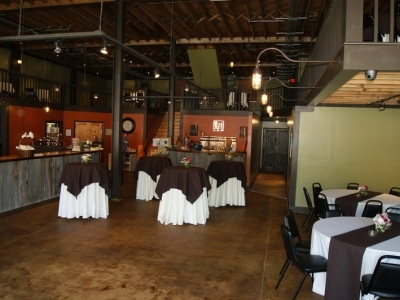 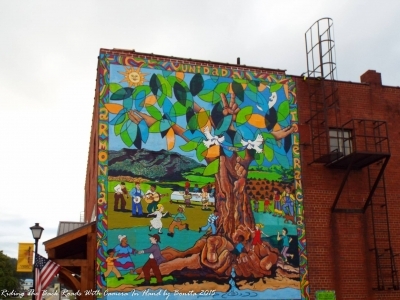 The first was to provide an engaging, unique and customizable venue for large events, fundraisers, Weddings, office parties, business functions and special occasions. 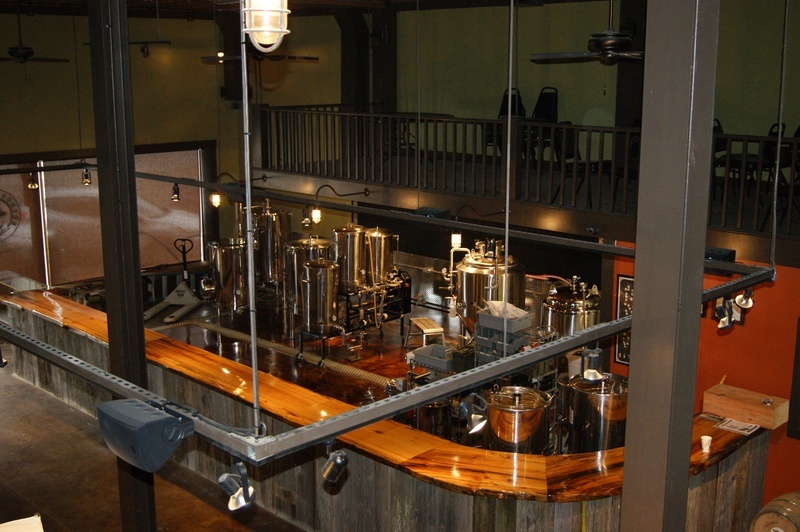 The second was to expand brewing operations which have been conducted in a very small area of the Restaurant since 2012. 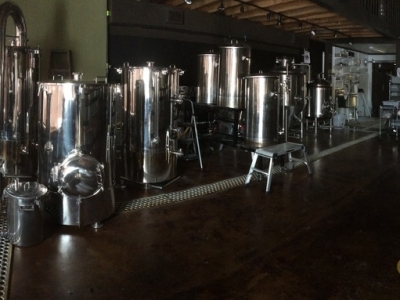 In February 2015 we completed Phase 1 of our brewery expansion by installing new 3bbl (90+ gallons) brewing tanks and larger fermenters. 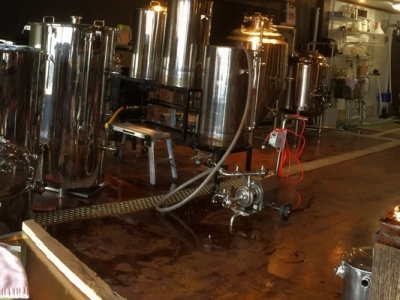 On August 1, 2016 we completed Phase 2 of our Brewery expansion by installing a new 5bbl (150 gallons) brew system. 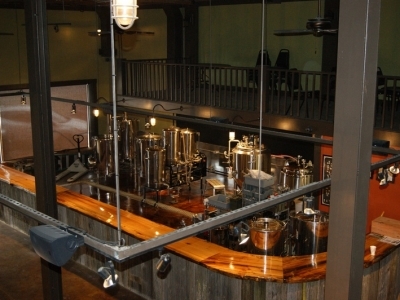 The Brew Haus has a full service kitchen as well as a full service bar with all ABC Permits. 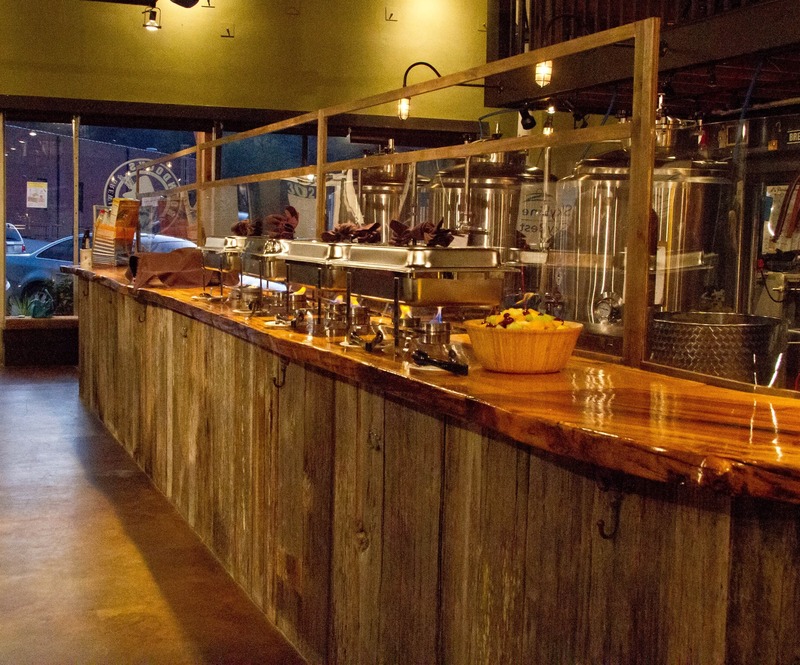 We have 20 draft taps available at our main bar on the ground floor level and 8 draft taps available on our second floor bar. 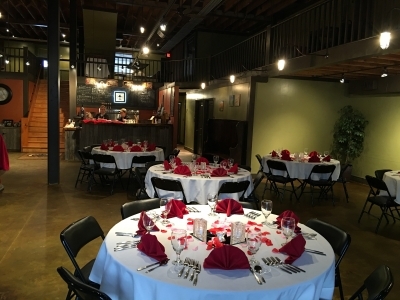 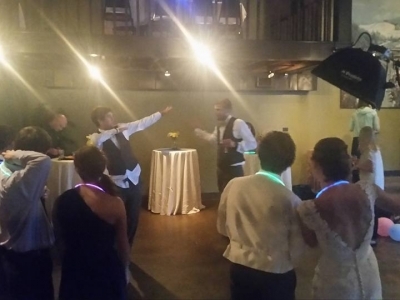 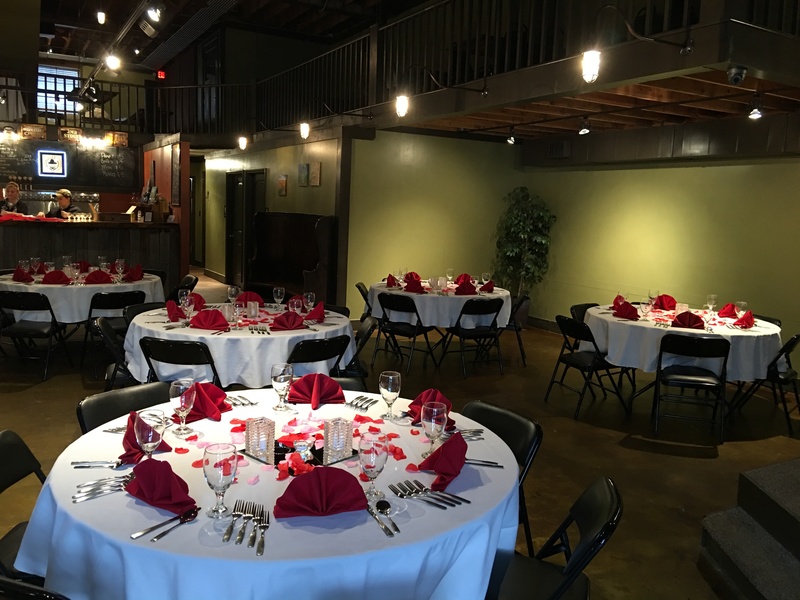 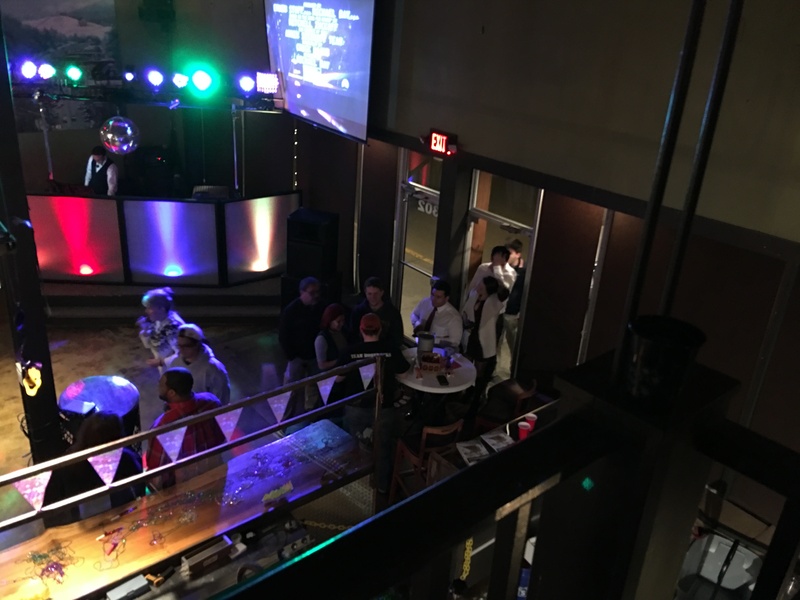 The Brew Haus can be configured to suite your specific needs and we have experience with everything from formal full service formal dinners to late night casual dining and dancing. 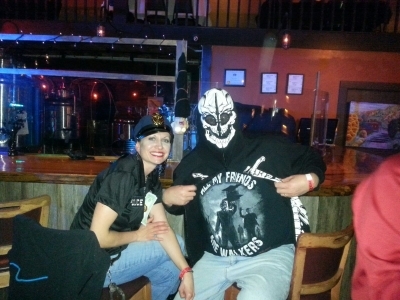 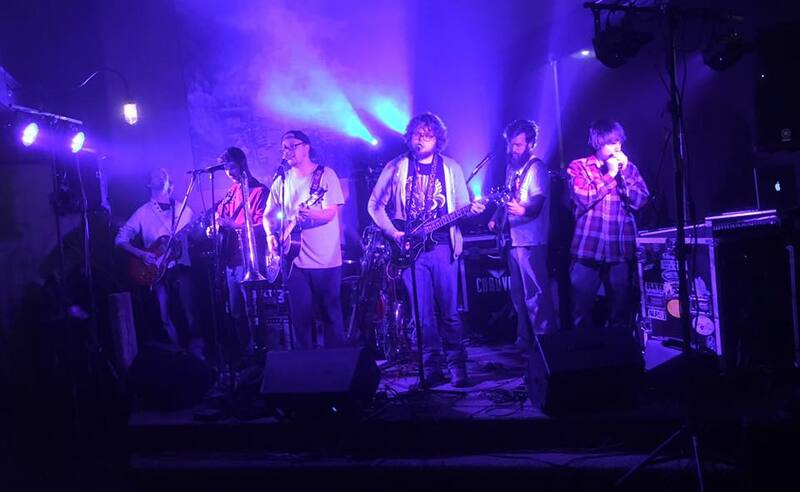 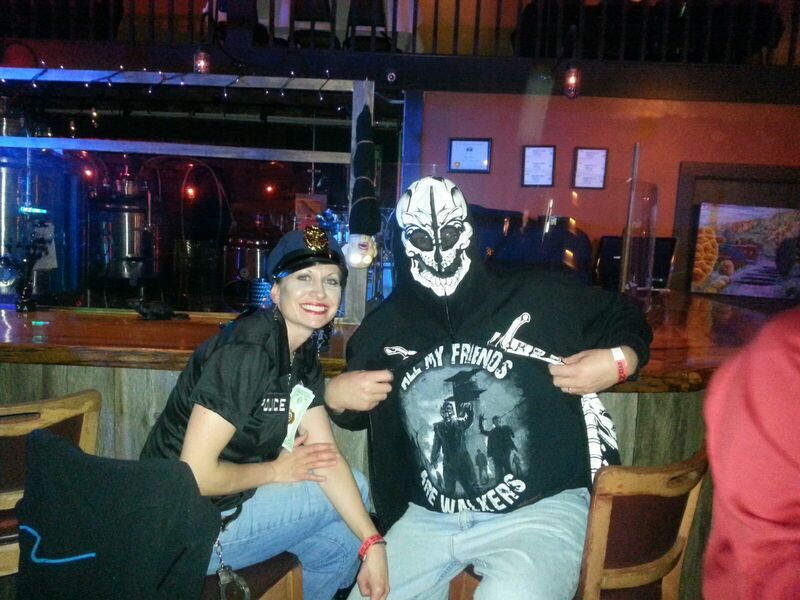 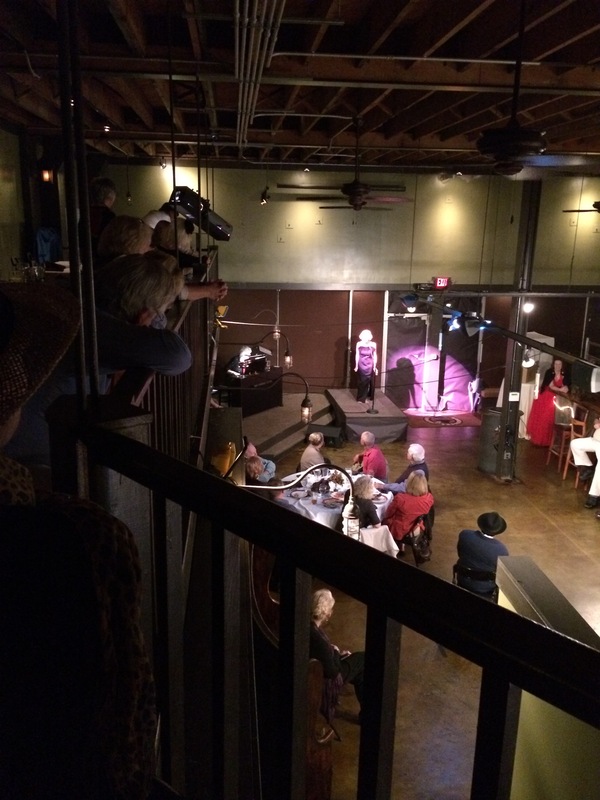 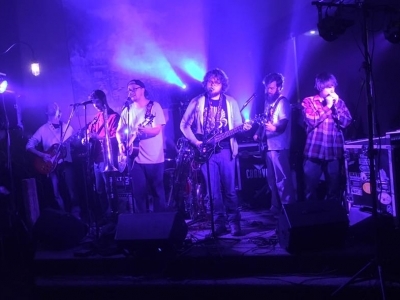 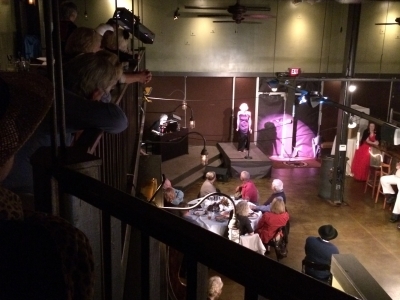 We have a stage area that can accommodate bands, DJs and other entertainment. 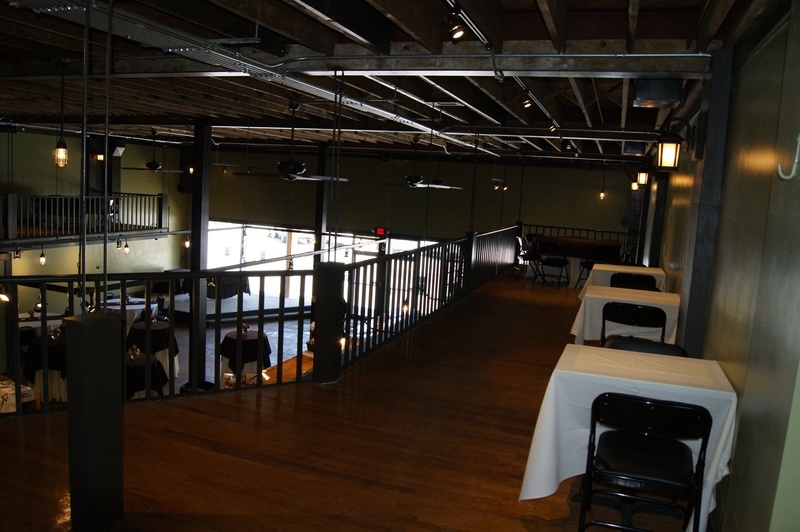 We have also used this area for lectures, presentations and VIP seating. 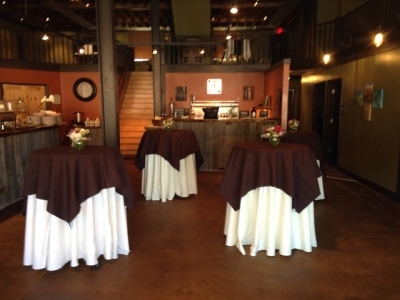 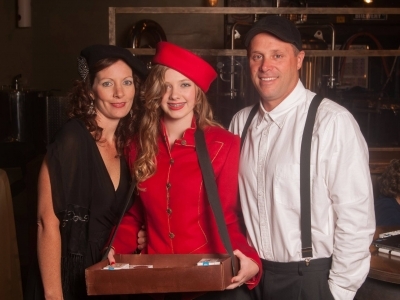 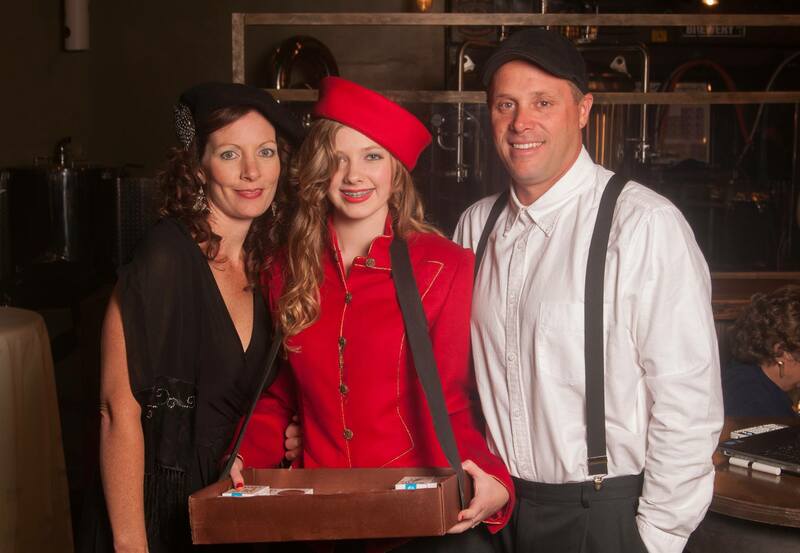 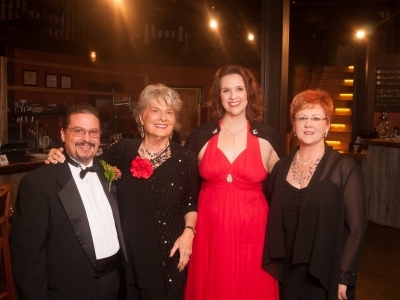 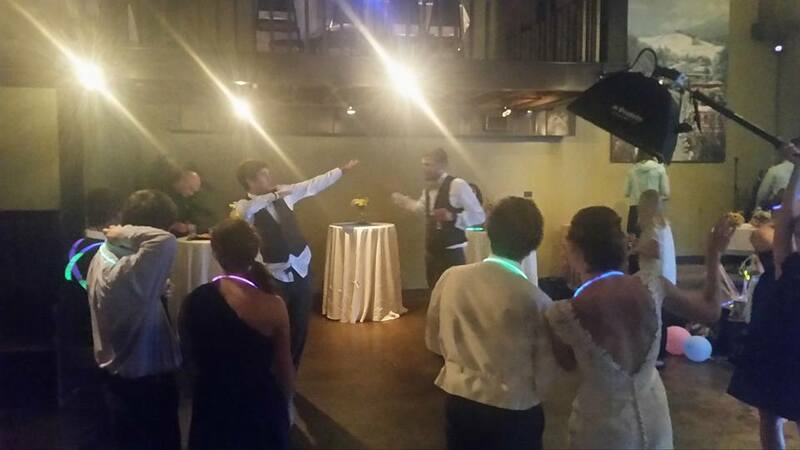 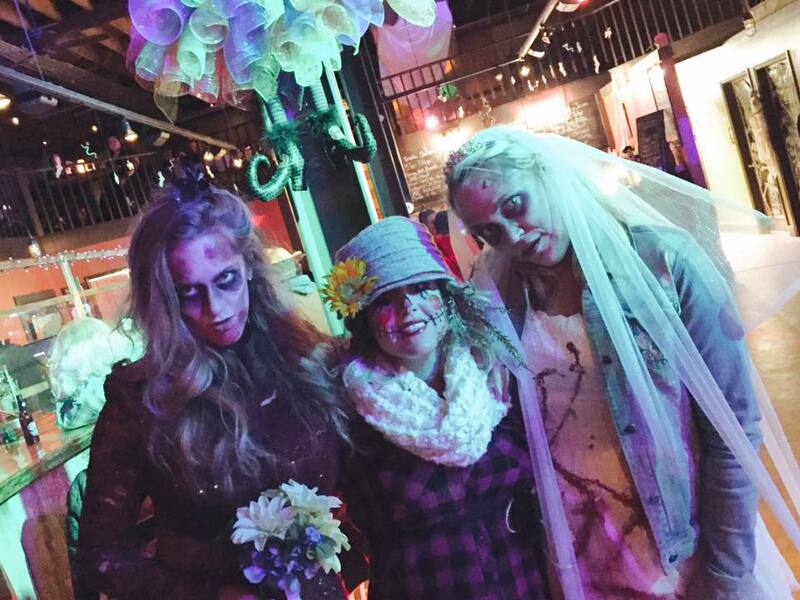 We customize each event to meet your specific needs. 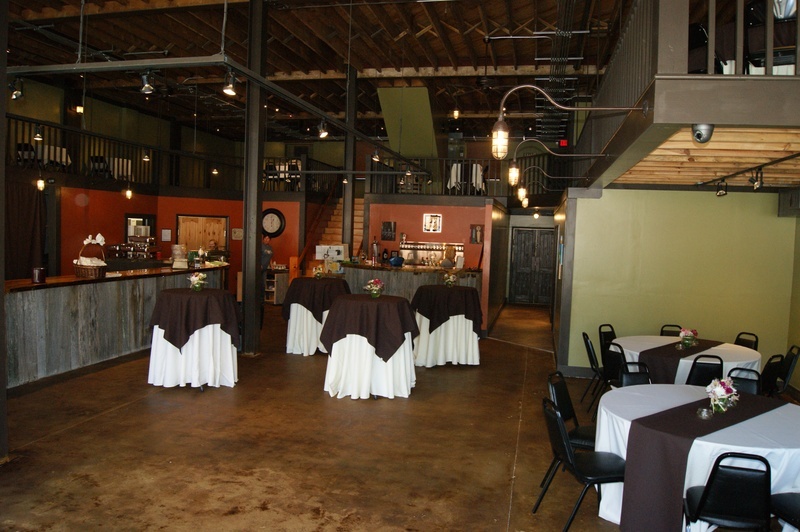 You will be amazed with our flexibility, creativity and pricing. 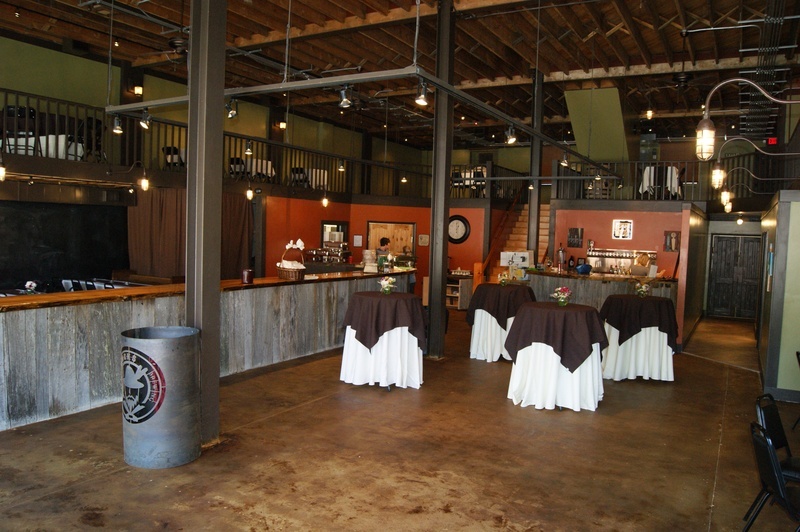 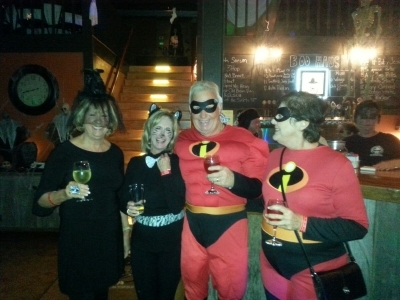 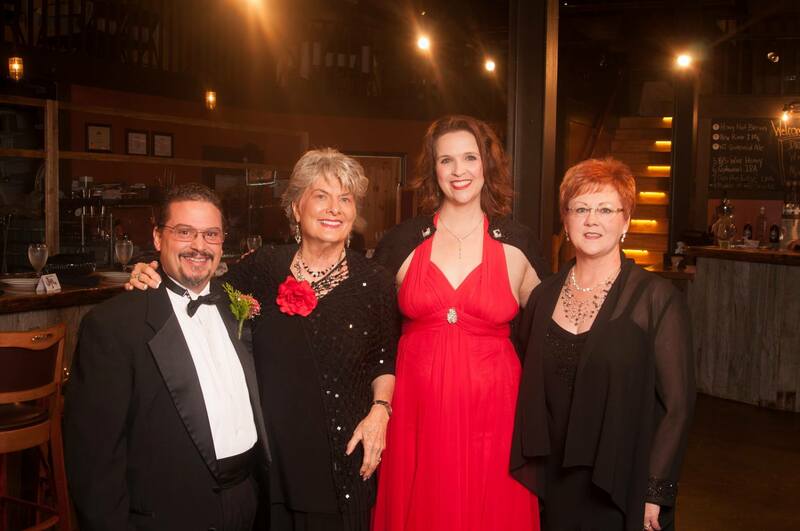 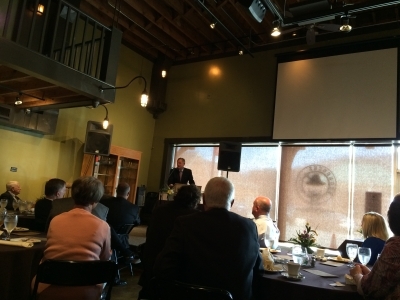 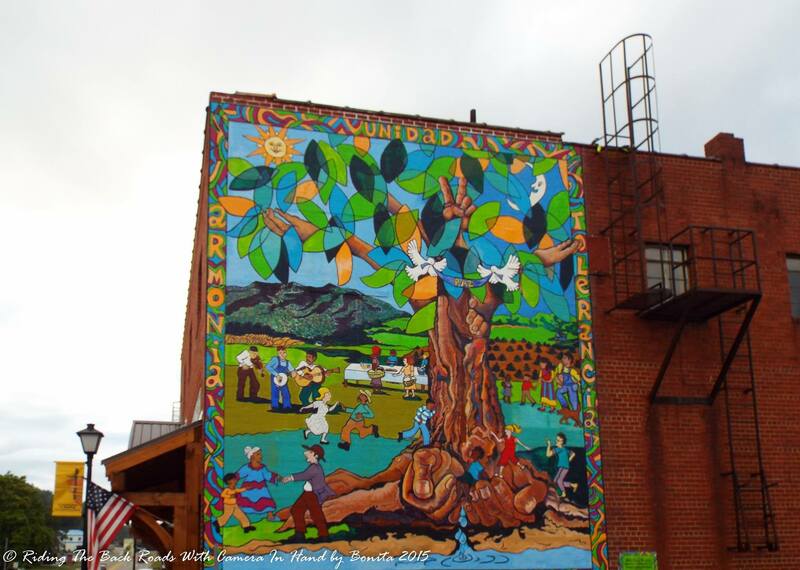 If you have a special event coming up, give us a call at 336-846-7525 to discuss how we may be able to assist.